A classic redesigned. Discover it at SIMAI stand! 4-wheel tow tractor, man on board, with rear-wheel drive. 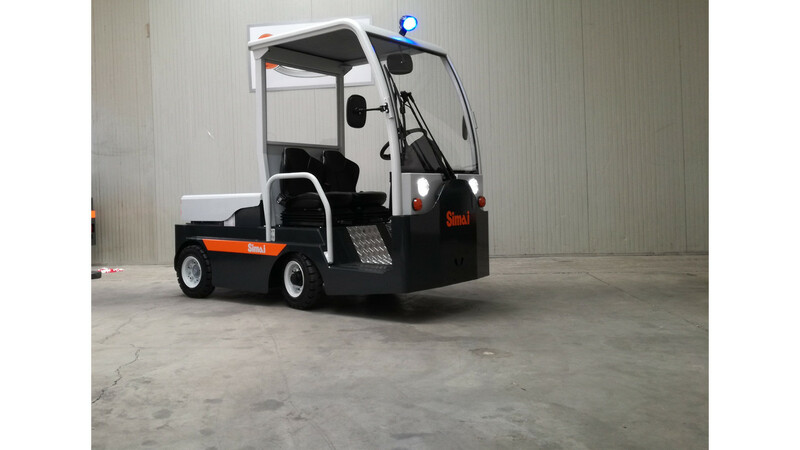 Extremely easy to drive, ideal for all duties, both indoors and outdoors. Ideal solution whenever the operator has to get off frequently for hooking and unhooking operations.